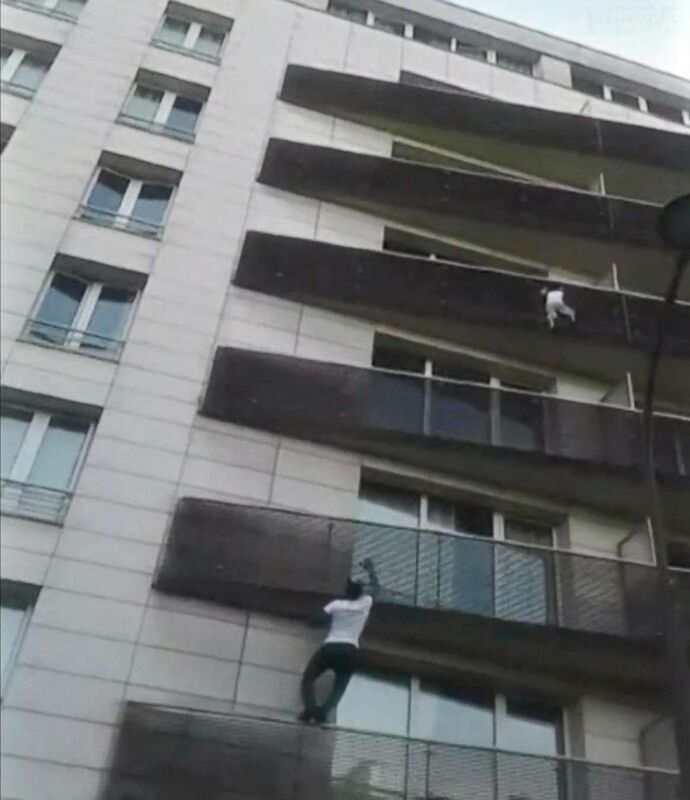 Mamoudou Gassama -- a 22-year-old migrant from Mali who earned the international sobriquet 'Spiderman' after he scaled a Paris building last May to save a boy hanging from a fourth-floor balcony -- has become an official French citizen, according to a government decree published on Wednesday. “His act of great bravery exemplifies the values which help unite our national community, such as courage, selflessness, altruism and taking care of the most vulnerable," a decree signed by French Prime Minister Edouard Philippe reads. Last May, Gassama was watching a soccer match in a Paris restaurant when he heard people screaming and cars honking in the streets. When he walked toward the scene, he saw a young child dangling from a balcony. Mamoudou Gassama meets with Mali's President, not pictured, June 18, 2018, in Bamako, Mali. 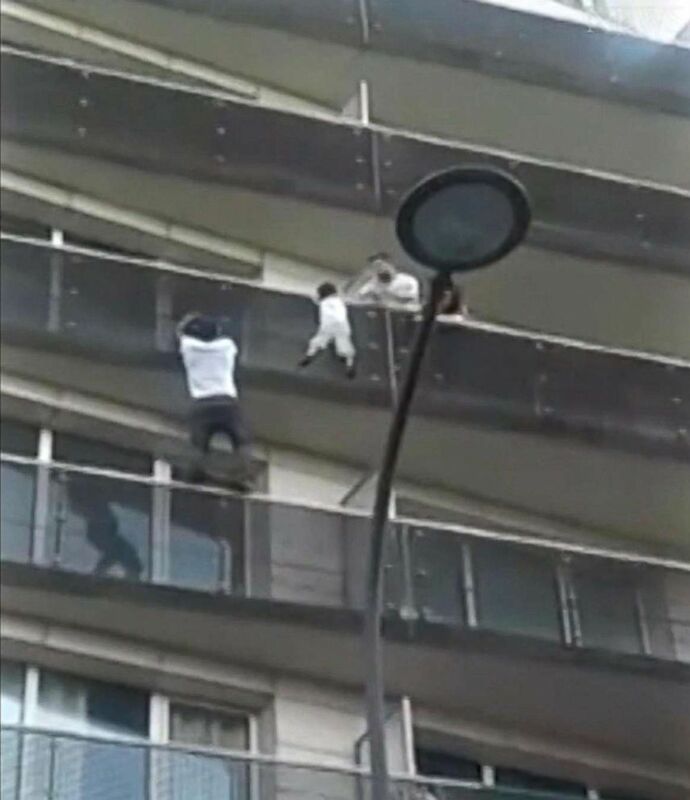 In less than one minute, Gassama climbed up four floors of the apartment building and rescued the boy. When emergency services arrived at the scene, the Malian migrant had already pulled the child to safety. His act of great bravery exemplifies the values which help unite our national community, such as courage, selflessness, altruism and taking care of the most vulnerable. Gassama’s act was caught on video and went viral on social media. The migrant has been hailed as a hero following the rescue. 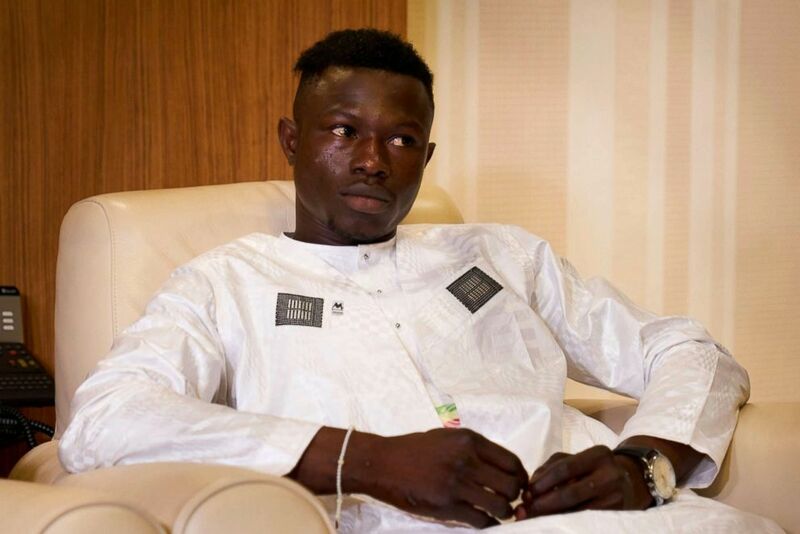 Granting Gassama French citizenship was in keeping with a promise made by French president Emmanuel Macron when he welcomed the agile young daredevil at the Elysee Palace, a few days after the rescue. Gassama entered France illegally in September 2017, and last July began a 10-month internship with the Paris fire brigade.